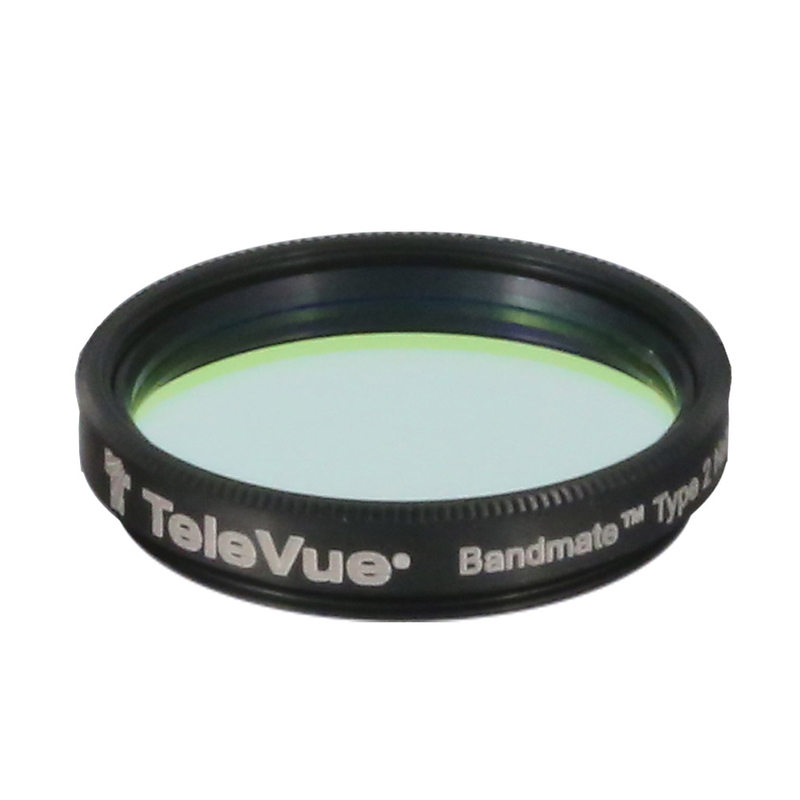 Tele Vue has introduced their new line of Bandmate Type 2 filters! 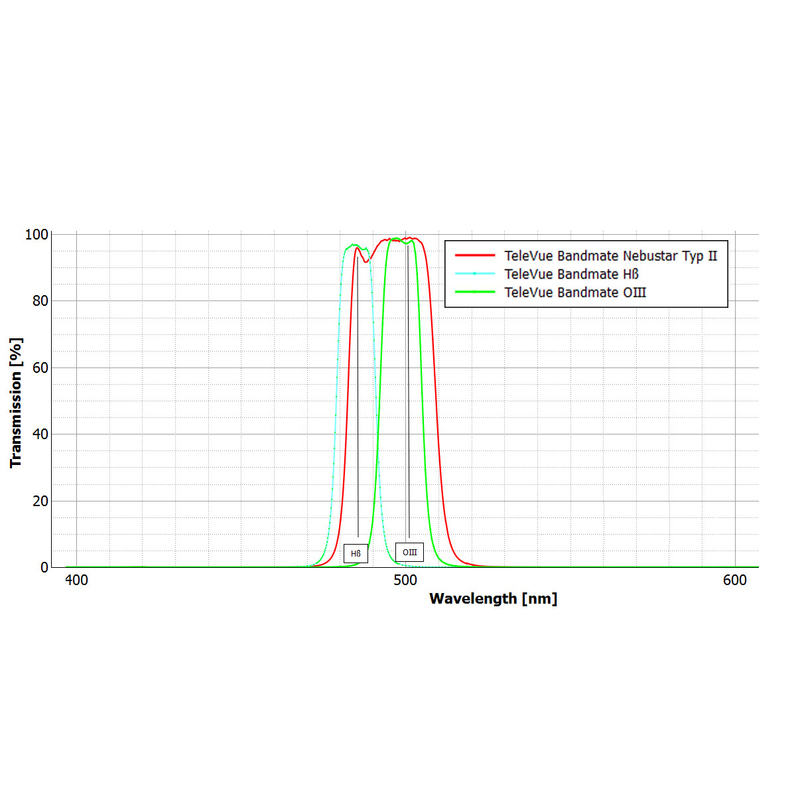 The Bandmate Type 2 filter offerings will initially consist of OIII, Hß, and Nebustar-UHC models. The first thing you'll notice is that these filters are produced for Tele Vue in Germany by Astronomik. Tele Vue and Astronomik are two relatively small companies that adhere to the same philosophy. Do it better, or don't do it at all; the products, customer, and night sky deserve it. Cosmetically inspected for pinholes, digs, and sleeks and serialized, all to insure your customer's satisfaction. All filters are backed with a 10-year warranty against manufacturing defects.